Sales Effectiveness Radio has launched! Click here to listen to the latest episode. Your team comprises professionals in their field, and they want to do the best job they can. To enable their peak performance, they need a personalized performance strategy. We do away with the “off-the-shelf”, “one-size-fits-all” talent development approaches that are available to just anyone. Instead, we focus on the unique context of your organization and deliver programs and results tailored to your team’s needs. Even the most clearly defined goals are difficult to reach without first knowing where you are today. Assessment is foundational to understanding the details about the current situation, identifying gaps and hurdles that may exist, guiding the specific actions that must be taken, and the prioritization of those actions in order to achieve your desired results. 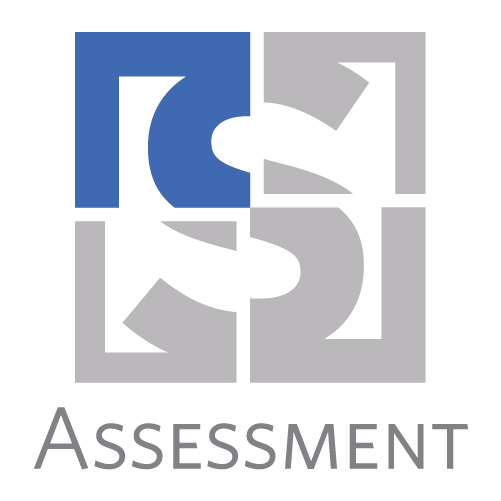 We provide a variety of assessment techniques including role-specific competency models (including a world-class Sales Force Evaluation approach), observational assessment, self-assessment, 180- and 360° surveys, DiSC®, and others. 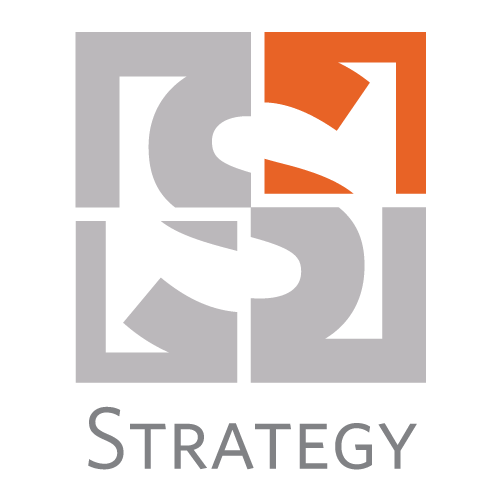 We work closely with your team to identify the best tools and approach to achieve the outcomes you want to achieve. With confidence in the understanding of your team’s current situation and goals of your organization, the key to bridging the gap is a well-defined strategy. And while the strategy for each team may differ, the fundamentals are the same: the right process and the best methodology. The key to an effective process is a series of measurable steps so you can quickly locate where you are in the process, where you need to go, and whether you are proceeding appropriately. Equally important is your team’s methodology, which defines the skills and techniques necessary to succeed throughout that process. Professional Talent Development is at the core of what we do. Contrary to what is often a negative connotation of “training” in the field organizations, we focus more on the learning aspect, which is fundamental to organizational growth – no matter how such learning occurs. And since your organization is not generic, your learning plan and content should not be either. We use a blended learning approach designed to take optimal advantage of your team’s time and deliver results that last long after formal delivery of the program. 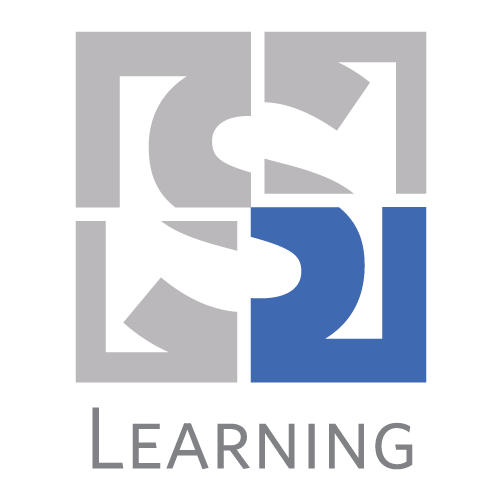 Our programs are a combination of web-based sessions, self-paced e-learning, facilitated workshops, and/or ongoing mobile learning platforms. Once we establish learning goals for your organization, we do whatever it takes to achieve optimal performance from your team. Any resources you need, we will provide or source for you. Any learning components we have not built previously, we will build just for you. Even with the best strategy and perfect learning, skills are built over time and with constructive feedback. And just as our learning programs are tailored to your organization, our coaching is tailored to an individual or specific group. 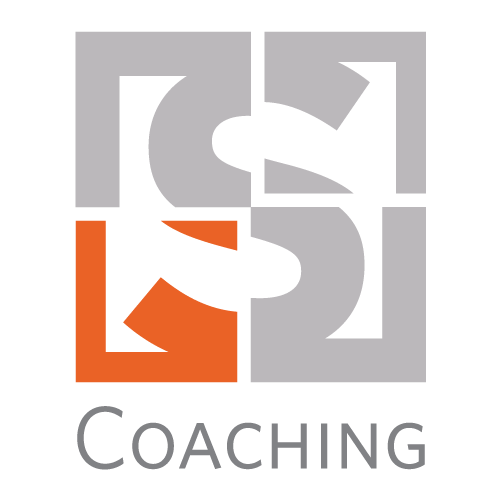 Our coaching services take many forms, including one-on-one, team-based coaching, and opportunity-specific coaching. Depending on the needs of your team, coaching can be an extension to a learning program or a standalone offering. While we offer coaching delivered by experts in the field, our ultimate goal is to enable your line managers to coach their teams more effectively for the long-term inculcation of skills, process and success.